Meet the boss-man himself, Brian. Owner of the entire mall and gracious ruler of our little realm. A more honest guy you will never meet. Meet Pete and Bill. Pete here is one of our "booth brothers" and Bill is one of the crew at Our Old Stuff. 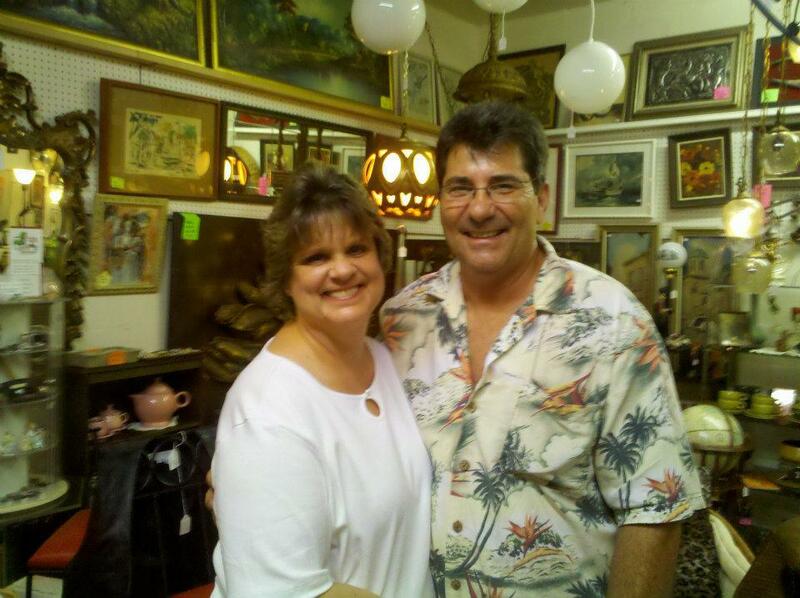 Meet Lee and Diane. 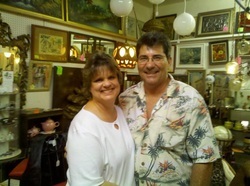 Lee and his wife Diane run an estate sale business, D & D Estate Sales Pros. The party starts up when they stop by! Meet Linda and Dave, owners of the booth Backwater Collectibles. 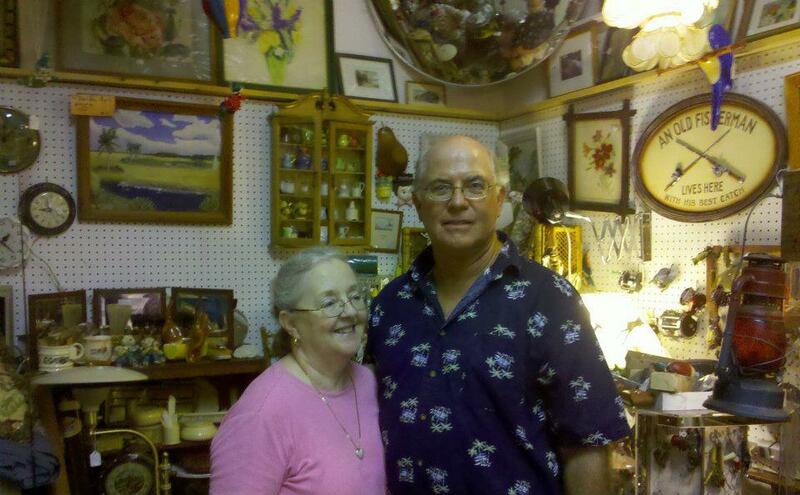 Linda is the local jewelry lady and Dave is our fishing guy, they grace the shop on Saturdays so be sure to stop by. 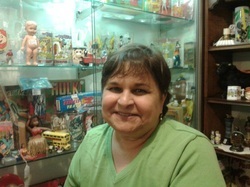 Meet Kathy, another member of our wonderful crew! A sweeter gal you will never find! 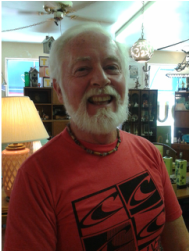 Meet Tom another one of our wonderful "Booth Brothers" here at Our Old Stuff! Jokester and all around fun guy Tom is a one of a kind and we are glad to have him on board!